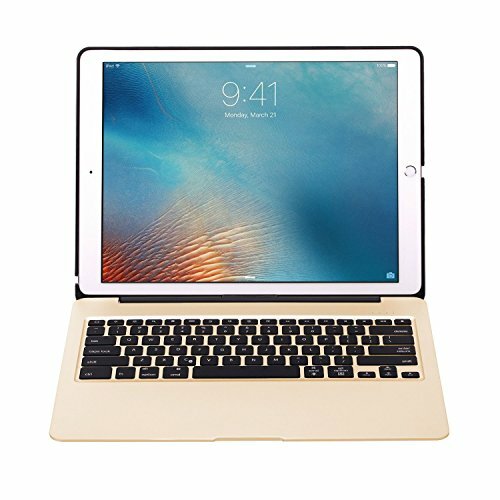 This Keyboard case made of full Aluminum, that seamlessly connects with the Tablet for a quicker and more comfortable typing. With a 5600 mah lithium polymer Power Bank, you can charge your cell phone and other deice easily. If you have any questions about this product by myBitti, contact us by completing and submitting the form below. If you are looking for a specif part number, please include it with your message.